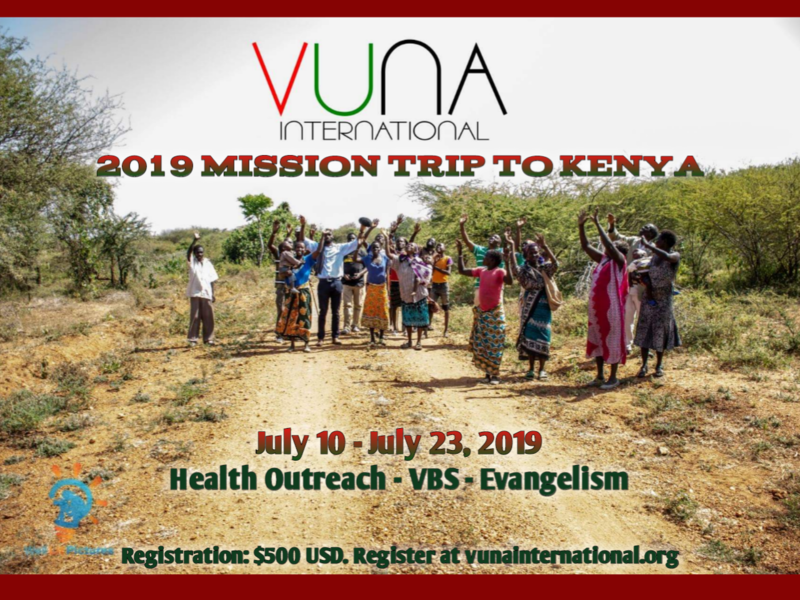 We are heading back to Turkana, Kenya. Join us as we focus on evangelism, vacation bible school and health/medical outreach. What are you waiting for? Register below!